Airports have brought about high demand for experienced Program Management teams to oversee their expansion programs. 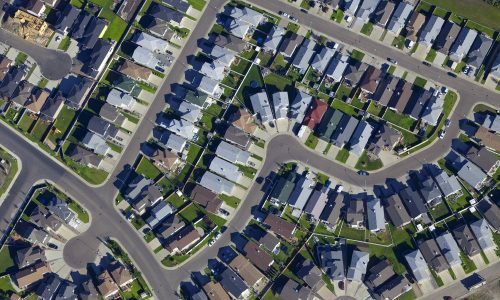 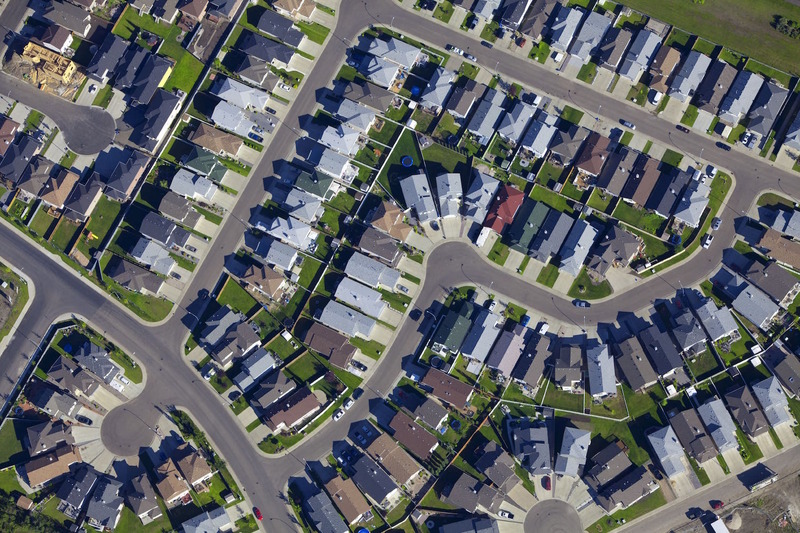 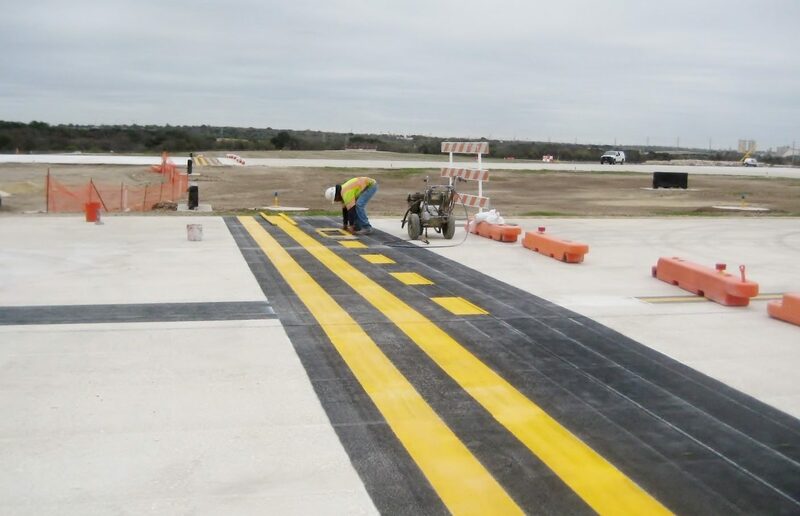 Foster CM Group has been involved in managing terminal expansions, runway/taxiway expansions, parking expansions, FAA anti-noise programs and improvements to concessions programs for nearly 25 years and has the experience and the know-how to get the job done. 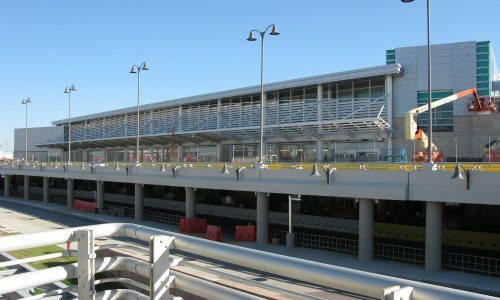 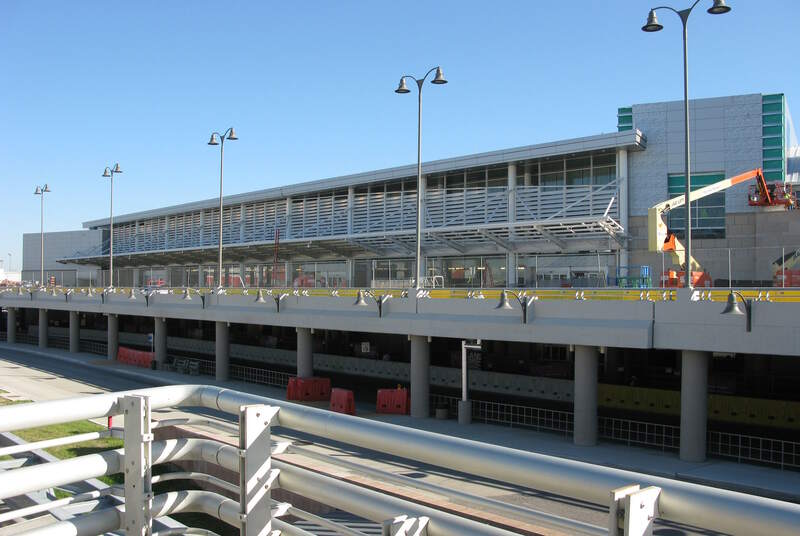 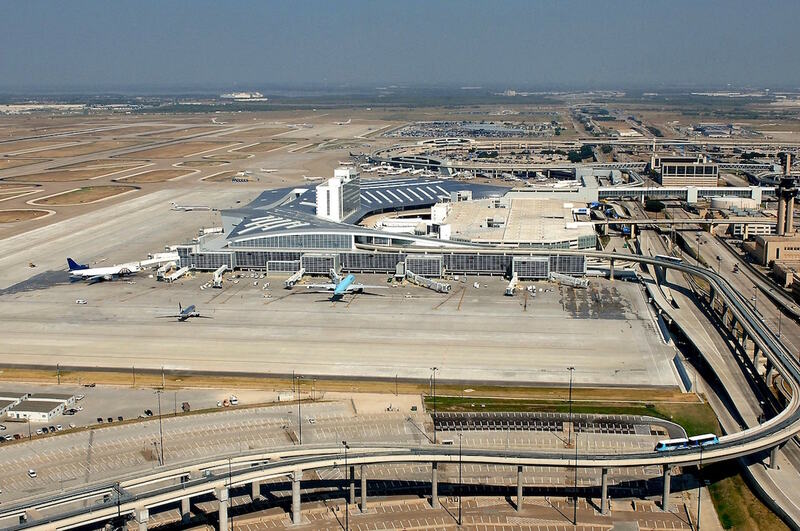 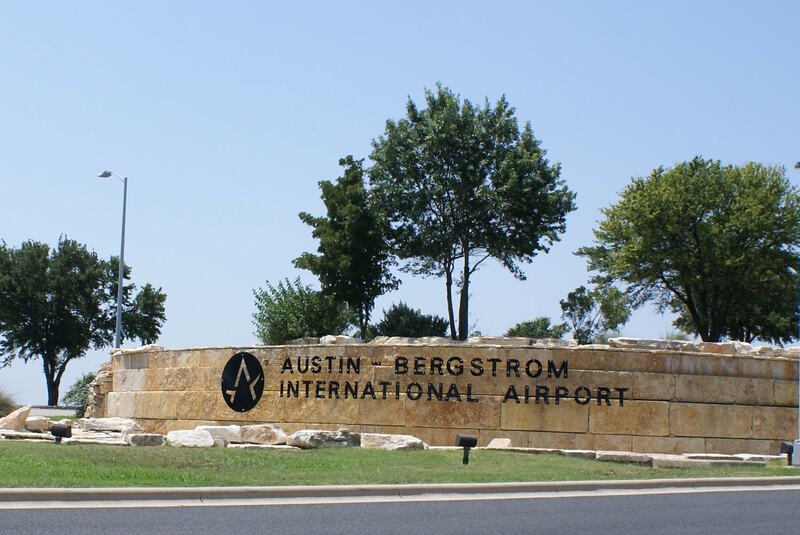 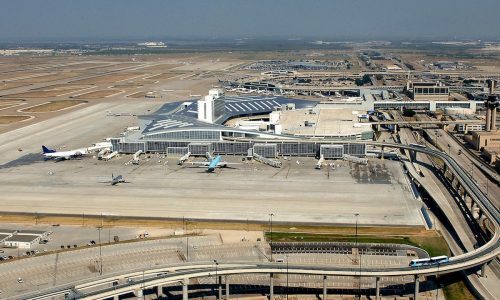 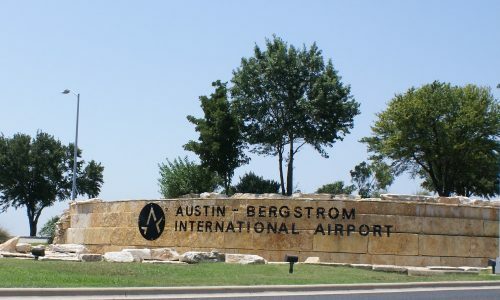 In fact, Foster CM Group managed the San Antonio International Airport Concessions Expansion and Renovation Program during the height of 9/11 with multiple pre-security and post-security concerns—construction was completed within budget, all while maintaining a completely functioning facility.